Well after a few months of hard work, I am pleased to say that the first draft of The Forgotten Son is complete. It now resides with the publisher for notes (feedback, edits, etc) as well as the other authors of Project Hush-Hush. Speaking of, soon I’ll be able to stop calling it that. Five months of me not being able to speak openly about it will be over. The cover for book one is almost complete, the press release is all set to go out… We are THAT close to officially announcing the project. The reaction should be pretty intense. And I can’t bloody wait. I have to say, I am rather pleased with the finished book. I think I’ve done the concept and the property justice. It’s been quite a ride building the foundation for the series and establishing new and interesting elements for the lead character. 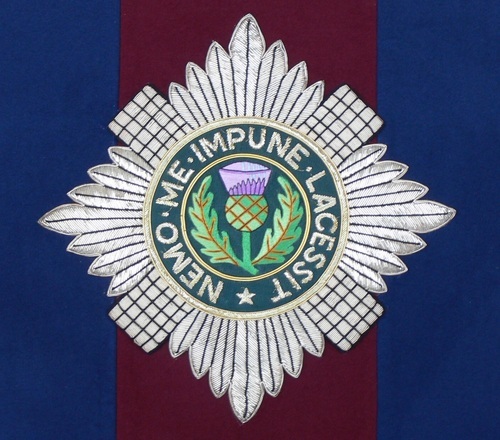 The responsibility is still heavily resting on my shoulders, but I feel really good about it at the moment. I will talk more about it once the series is officially announced, and interview the rest of the team, but until then I must remain as evasive as ever. Little bit of information I can tell you. 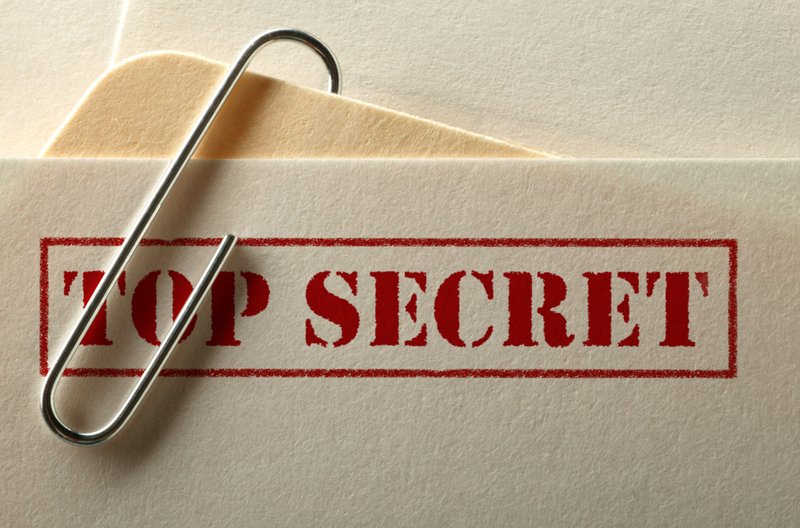 I’m in talks with two authors for the second batch of books (with a further two authors still considering their involvement, authors very connected to the source of the property — I hope to get all four on my wish-list, so fingers crossed! ), and some really interesting ideas are being bandied about. Ideas that feed into the mores of the time in which the series is set. 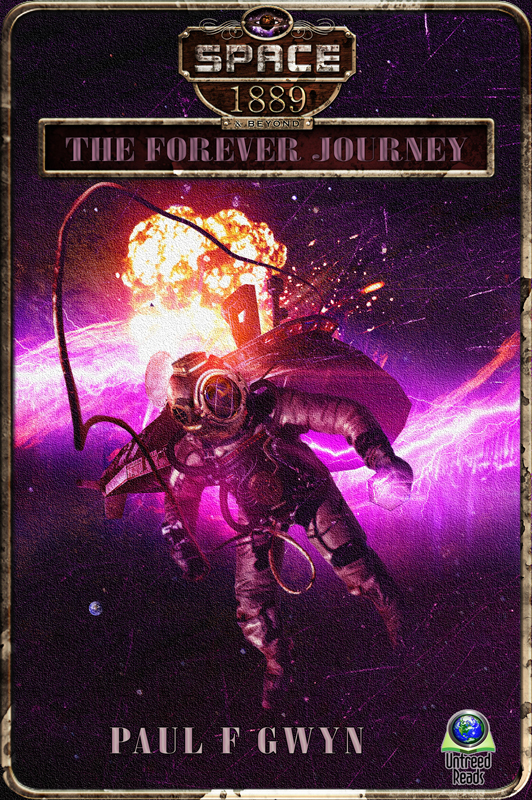 In other news, next up I shall be re-editing The Forever Journey, which will include adding new scenes set before the original beginning of the book, and then I’m onto editing a new novel for Candy Jar Books. No rest for me. Oh yes, I want to take this opportunity to announce that I have officially resigned from the Space: 1889 & Beyond series as line editor with Untreed Reads Publishing. An official statement from the company about the future of the series will be released soon. Watch this space. So, what have I been up to in the past two months since post 100? Well, mostly I’ve been working, both on the day job and various writing projects. I’ve also been editing and selecting short stories for the South Wales Short Story Competition which is a bi-annual event run by Candy Jar Books. From an editing point of view I’ve mostly been working on Space: 1889 & Beyond, going through all the books and re-editing them in preparation for the eventual print releases. Hindsight is a wonderful thing, and like so many directors, the print releases give me a chance to clean up a few things I was less than happy with the first time around. In particular, due to the turbulent events of season two (behind the scenes, what with authors dropping out at the last minute, etc), I had to pass the final edits of Leviathans in the Clouds onto another editor so I could tackle head-on the problems facing the next book in the series. Despite the good job he did, it’s quite clear that the editor wasn’t too familiar with the series, and so a few continuity errors remained between the preceding book and Leviathans in the Clouds, not to mention several stylistic choices that do not fit with the rest of the series. The re-edits allowed me to clean this up. The biggest casualty of the behind the scenes chaos was The Forever Journey, and still remains the one book in the entire series I am very unhappy with. It’s not that its a bad book — there is much within the pages to recommend it, and the authors involved did the best they could with the little experience they had. But it is such an important part of the series, a turning point in so many ways, that I’ve always felt it should be bigger and never quite felt like the game-changing book it was designed to be. So that will be my next task, doing a major overhaul of that book. The trick will be not to remove anything from the story, and so change it to the point that it will overwrite the eBook, but to enhance the story, add things to it. I have in mind a whole new sequence set on Earth prior to the journey, which will likely be told in flashback so as not to ruin the present narrative of the book. It was that present narrative that was damaged greatly by the initial release, as the book was released out of sequence and a bookend scene needed to be written so it still made sense when released after A Fistful of Dust. Work on the re-edits, however, are paused for a short while since I am, due to illness, behind on a few projects. Primarily among them is The Forgotten Son, book one of Project Hush-Hush. The first draft is due at the end of October, which is tomorrow, and I’m still five chapters away from the end. I have spent the last few days re-reading the entire book, as it’s been a couple of weeks since I looked at it in any meaningful way. Re-reading with the distance of a few weeks has revealed to me some problems in the narrative — not plot holes, or even plot development, but the kind of things only an author would spot. I may just be seeing issues that aren’t there, so I’m not going to tackle them until after my editor gets a chance to read the entire first draft. If they’re really there, I know he’ll spot them. I think it may also be partly down to the responsibility that is inherent in this series; it’s always there in the back of mind. We’ve got the copyright of something that has been a huge part of peoples lives for so many years now, that we have an immense responsibility to get it right, to do it justice, and to honour the intent of the creator of the property. In some ways I felt the same responsibility when I developed Space: 1889 & Beyond, but this is multiplied by a factor of a hundred. So, that’s two writing projects. Finishing draft one of The Forgotten Son, and enhancing The Forever Journey. After these? 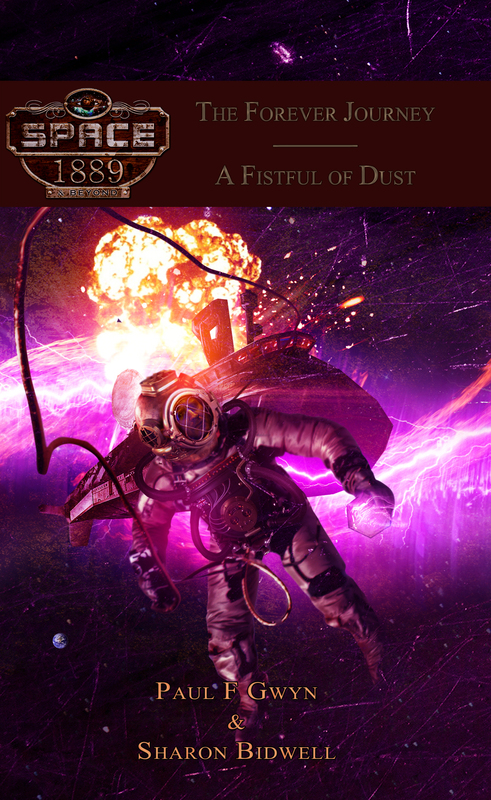 Well, it seems the next few months will mostly see me editing — be it on Project Hush-Hush or Space: 1889 & Beyond or on a forthcoming novel for Candy Jar Books. All this seems like a great time to get back to work on Augury, book two of The Garden. This presents me with a few problems. 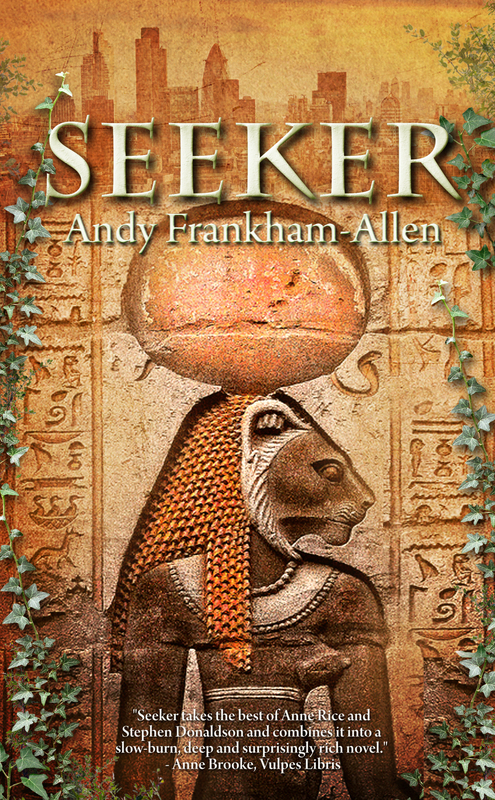 The original plan was to only have a year gap between Seeker and Augury, but it’s been almost four years since Seeker was first released, and it wouldn’t really work to have the second book set in 2012. So I’ve been pondering ways around it — how to make a gap of three years work for the narrative. It’s tough as a lot of the narrative is period specific, and the original year-long gap served a very unique narrative purpose. 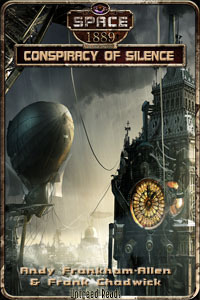 Part of my solution is to write a short novel set between the first two books, which I’m probably going to call Tales of the Three, which will detail the lives of Celeste, Theodor and Erwyn (and those affected by these lives — including, of course, Frederick, Edward Lomax and Julius), covering the background stories that were hinted at during Seeker. These tales will be surrounded by a framework showing the fallout of the events of Seeker for these three characters. In so doing, I will be able to remove a lot of material originally intended for Augury, this in turn should allow me to advance the main narrative forward a few years and bring it more or less up to the present day once more. Or at least that’s the plan. Fingers crossed it will pan out. Still have several things to work out, but currently it seems the most likely way forward with the series. Rowe recognized the look in his dark eyes, but they had been friends since she joined the force. He was responsible for her transfer to CID. He trusted her instincts as much as she did, and he knew that she’d walk down whatever path she had to in order to solve the mystery. She didn’t care how dark a path it turned out to be. ‘I know, but it’s my limb. And I know I am right,’ Rowe added with complete certainty. When we do, I hope I am there. For I would like to ask him this: Why, O Lord, did you make me wrong? My dean at Mortarhouse College could never answer such a question, and he was a very learned man. Only the Almighty can answer me now. Arnaud placed a finger in his mouth and looked around the lab. “Not much space, non? What to do? I have no sleeping bag.” He coughed abruptly, and looked up with the most pathetic expression Nathanial had ever seen. “Oui. A virus from the Ceres underground, I think. Ne vous inquiétez pas,” Arnaud said, waving away Nathanial’s concern. “No snuggling,” he added, with a slight smile. Nathanial shook his head. There was a time when he would have responded to that, but instead he smiled. Always the same Arnaud. “I think we shall have a lot to discuss, then,” Nathanial said and stepped into the lab, feeling better than he had in a long while. Things were not perfect with Annabelle, but they were on the right path to healing the wounds, and he had made his peace with Folkard. Surely he still held some animosity because of Edwin’s death, but the captain had brought Arnaud back to him – from death in some respects. That went a long way. He closed the door behind him. It was finally time to move forward again. The most explicit confirmation of Nathanial’s sexuality, and his difficulty with such, was due to be shown in The Forever Journey, but due to some ‘technical difficulties’ the book which followed this, in terms of narrative, was released first. 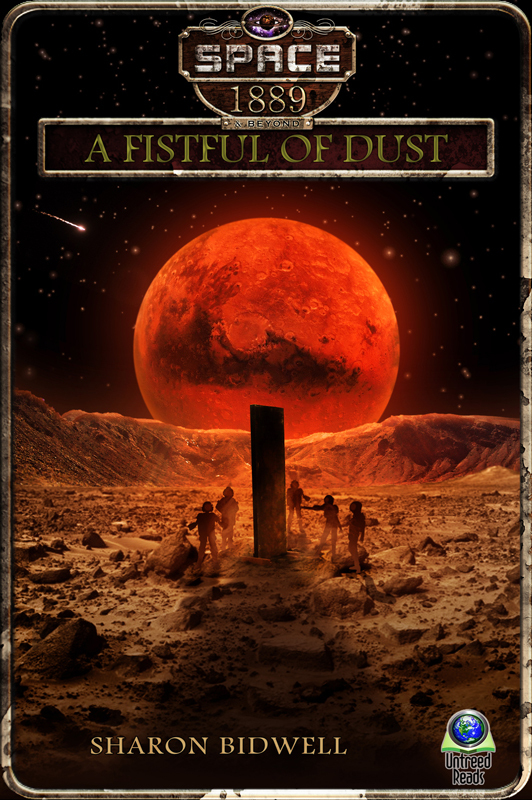 Thus the consequences of certain revelations and themes from The Forever Journey were felt throughout A Fistful of Dust (published October 2013). In terms of narrative I, as editor, had no issue with the consequences being seen before the events that led to them. In fact, I felt (and still feel), it adds to the mystery, leaving the readers to wonder what actually happened to our gallant crew on the way to Mars (answers to which will be revealed next month when The Forever Journey is released!). The implication that we included a gay character because it’s ‘cool’ to do so, is one that puzzles and irritates me. It seems to suggest that we made Nathanial gay all of sudden, that it was a stunt to fit some kind of political correctness. Never mind the previous nine books of character development and steady unveiling of this aspect of Nathanial’s character. Surely the whole point of fiction is to not only tell good stories, but to explore the nature of people along the way? This is done gradually and carefully, without being offensive or, in this case, explicit. To be offended and thus reject a series of novels you were, presumably, previously enjoying just because a character is revealed to be gay, strikes me as a very silly and bigoted way to react. Would it not make more sense to stick with it, and see how the character’s journey pans out? After all, Nathanial is a man living in the 19th Century, the implications of his sexuality will have consequences. We’ve noticed a few people asking if we’d be doing a season-pass for the second series of Space: 1889 & Beyond. Originally the answer was ‘no’, due to the initial behind-the-scenes chaos with getting the series together. However, we’ve found a way to change that. And so, we’re very pleased to announce that ‘yes!’ we are now doing a season-pass. But there is a catch! It’s a good one, mind. The season-pass is only available until August 15th – so if you fancy saving £3.20 ($5) off the entire second series, then run along now and pick up the season-pass for only £10.87 ($17). Yes, that’s just over a tenner for six books! Who can pass up such a deal? But hurry, this only lasts for two weeks. Visit the Untreed Reads Store HERE to purchase the pass.